Nonlinear, or digital, editing permits editors to move film bites around and place them anywhere in the sequence of the film with much greater ease than was ever possible with conventional film editing techniques. 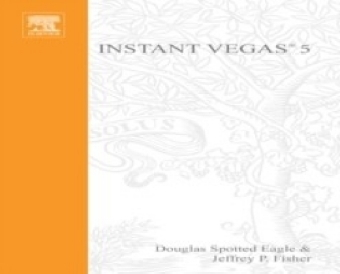 Instant Vegas 5 is a PC-platform, nonlinear application distributed by Sony. Carefully detailed screenshots and step-by-step directions illustrate how to use the latest version of the Vegas software in a concise, time-efficient way. 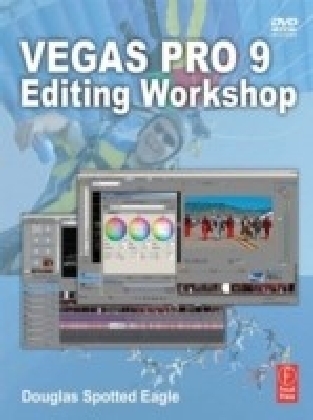 Readers learn the rudiments of navigating the application and using it to perform a complete range of tasks, from editing video and audio, to compositing and outputting - including the use of the DVD authoring tool, DVD Architect. 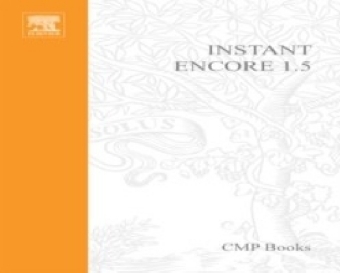 This is the fourth book in the new VASST Instant Series produced in cooperation with the Sundance Media Group.